The broad spectrum of flavours and aromas that toasted new oak can impart to wine is more than familiar, from vanilla and caramel to rich mocha and baking spices. But costing as much as £700 a piece, it would be hard to justify purchasing new oak barrels for their flavour alone. So what exactly is the role these expensive vessels play? This article is an edited version of William Kelley’s feature on ‘the role of the barrel’. 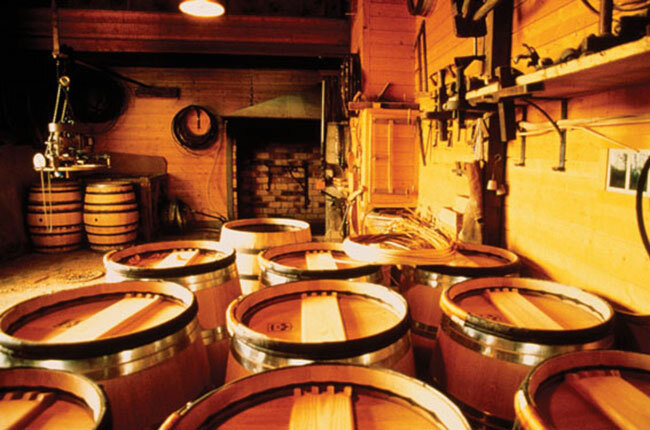 Many of the world’s greatest white wines ferment and mature in oak casks. It’s labour intensive, but for many winemakers, the benefits amply justify the trouble. The barrels establish intimate contact between the wine and the yeasts that carry out fermentation. As sugar is transformed into alcohol, those yeasts die, sinking to the bottom of the barrel to form a layer of lees. ‘They scavenge oxygen, protecting the wine through fermentation and maturation,’ explains Pierre Boisson, rising star of Meursault. 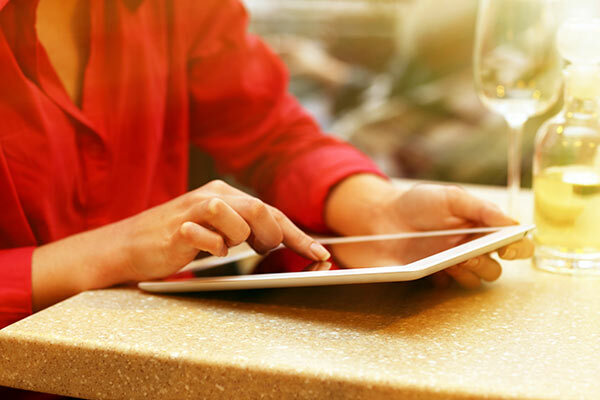 As yeast cells in the lees break down – a process known as autolysis – they release desirable substances into the wine, including amino acids and polysaccharides, which improve flavour and texture, as well as glutathione, an important antioxidant. The result? ‘Barrel fermentation produces richer, more ageworthy Champagnes,’ insists Julie Cavil, Krug’s winemaker. 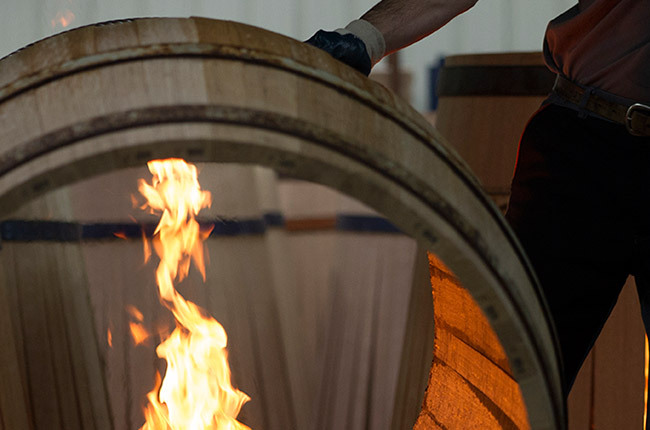 In red winemaking, oak barrels are central to what the French call élevage: the art of ‘raising’ or maturing a wine to ready it for the moment of bottling. 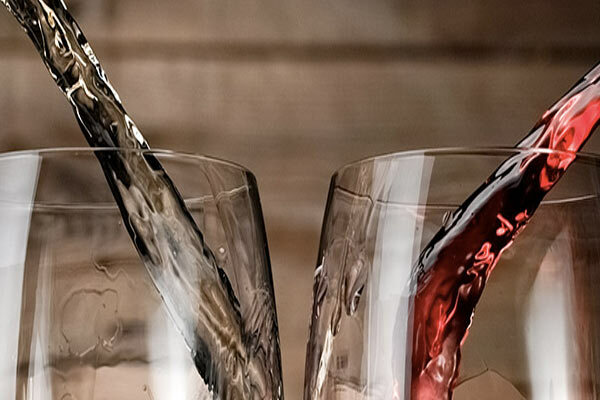 The key to élevage resides in a wine’s relationship with oxygen; exposure to just the right amount promotes reactions that intensify colour and soften hard tannins. ‘The objective of a traditional élevage is to work with oxygen to civilise and refine a wine’s structure,’ explains François Mitjavile, winemaker-proprietor of St-Emilion’s Tertre-Rôteboeuf. ‘At the same time, we seek to open and develop its aromatics’. 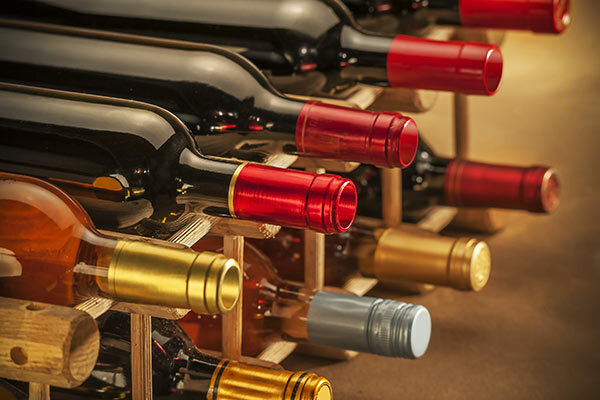 If the winemaker deems it necessary, the degree of oxygenation can be increased by decanting the wine from one barrel to another – known as racking. Source| Decanter|oak barrel building|Building barrels at Bodegas López de Heredia, Rioja. Differences in coopers’ house styles are a particularly important aspect of barrels, and each winemaker has his or her favourites. Some prefer to work with just one cooper, but others work with several – something commonly seen in Bordeaux. ‘The magic marriage is usually not achieved with just one cooper,’ said Château Angludet’s winemaker Benjamin Sichel. In Napa Valley, Aron Weinkauf of Spottswoode takes a similar approach, drawing on a number of coopers including Darnajou, Nadalié, St Martin, Sylvain, Taransaud and Vicard. One of the defining features of each cooper’s ‘house style’ is its proprietary toasting process, which dramatically alters the wood’s physical and chemical composition. More heavily toasted barrels lend a wine sweetness and amplitude, as well as bringing rich, roasted aromas of coffee and caramel. By contrast, lighter toast levels bring aromas of vanilla and fresh wood to the fore. 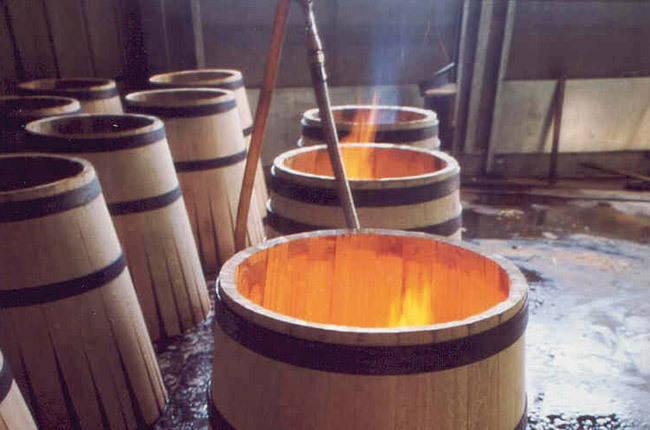 Source|Decanter|Cooperage at Louis Jadot, Burgundy. Even more fundamental is the choice between European and American oak. In European forests, Quercus sessilis and Quercus robur predominate; in North America, it’s Quercus alba, a species with much less soluble tannin than its European siblings, but higher concentrations of aromatic substances – in particular, creamy oak lactones. 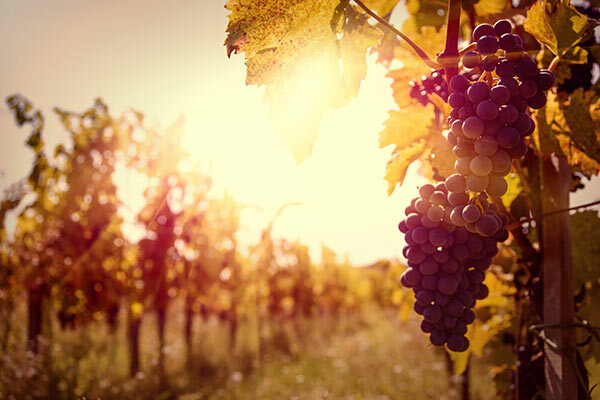 The distinctive aromas of vanilla and coconut derived from American oak are commonly encountered in the wines of Rioja and Australia, but find comparatively few admirers elsewhere. 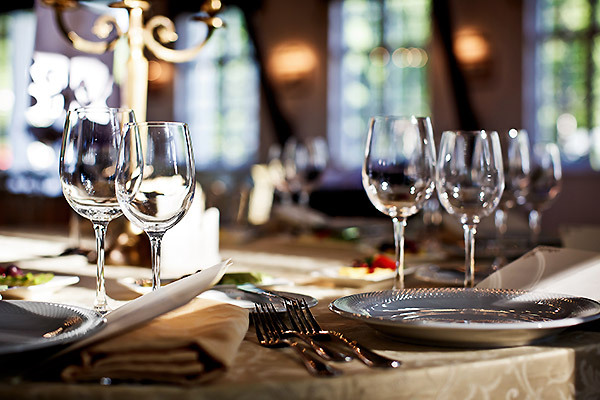 More subtle than the differences between American and French oak are differences between the forests of France. 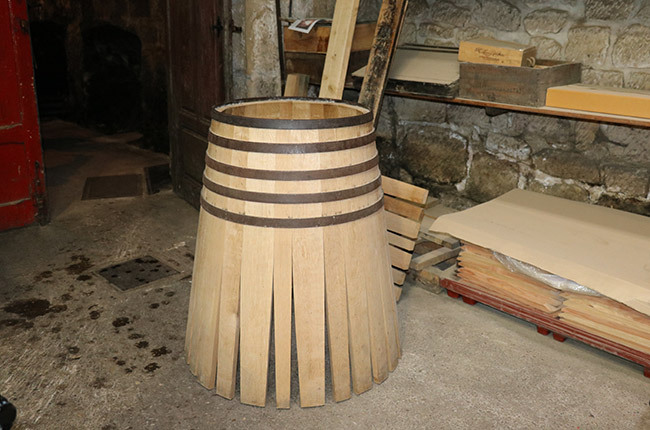 ‘Limousin oak is wide-grained and contains very few aromatic lactones, but a lot of tannin, which extracts rather rapidly,’ explains Camille Gauthier, one of France’s most respected experts on barrel staves. The complexities are endless: a tree that grows next to a forest track, for example, will grow at a faster rate and produce wider grained wood than other trees because of its easier access to sunlight.